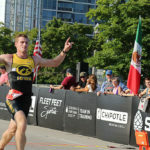 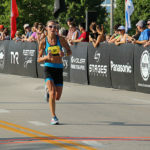 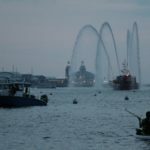 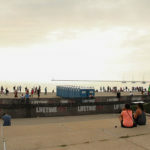 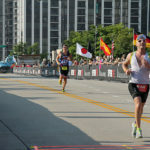 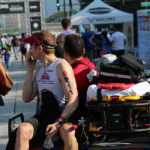 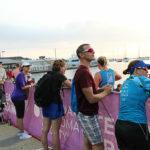 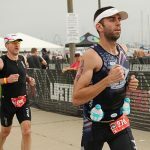 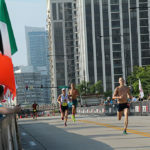 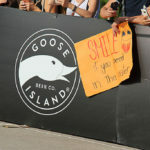 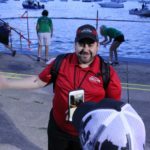 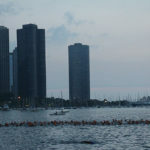 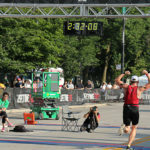 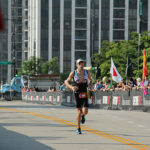 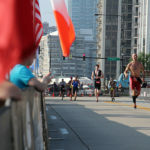 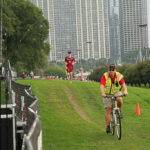 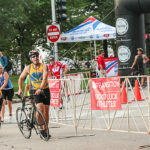 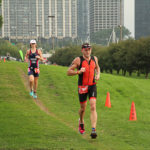 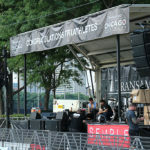 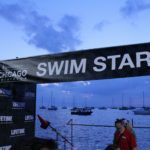 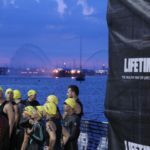 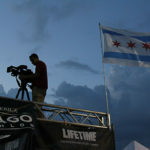 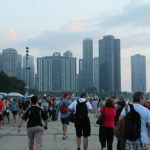 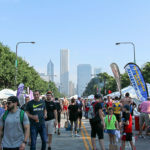 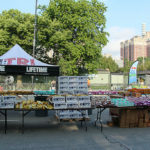 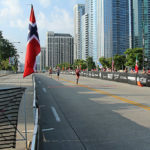 Nearly 30,000 spectators gathered along the lakefront to cheer for racers the morning of August 28 for the 34th annual Transamerica Chicago Triathlon, which had both International and Sprint distances. 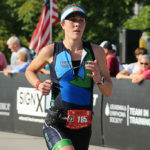 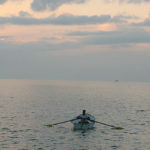 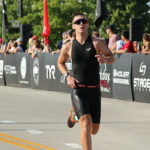 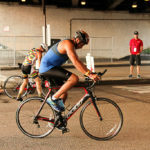 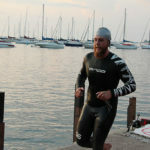 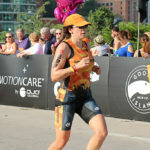 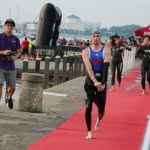 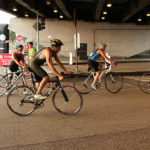 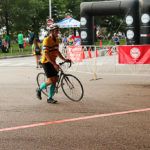 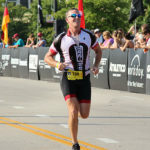 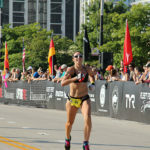 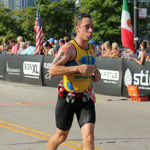 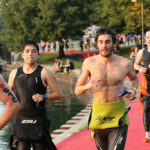 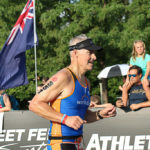 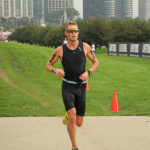 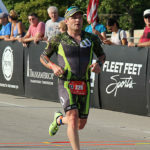 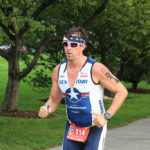 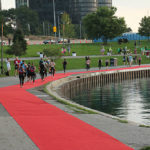 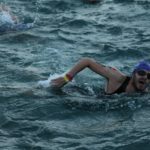 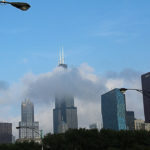 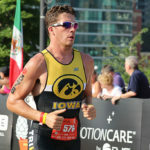 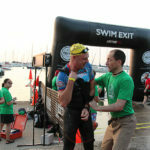 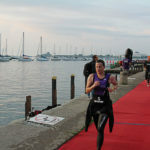 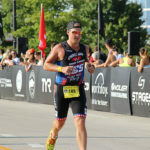 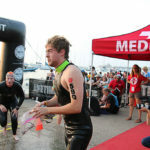 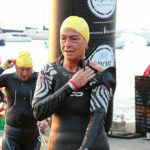 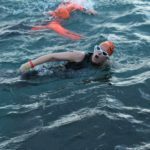 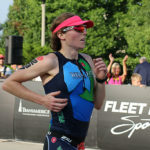 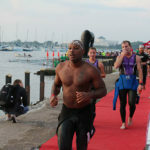 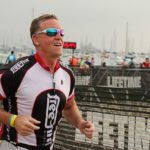 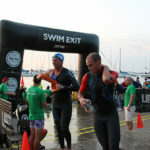 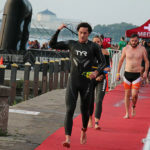 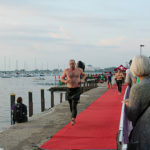 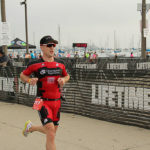 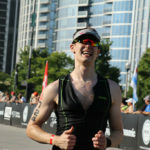 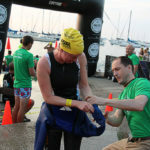 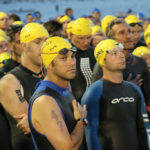 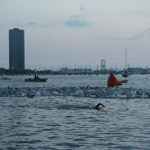 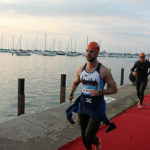 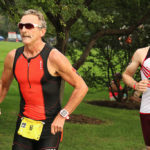 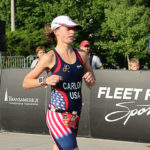 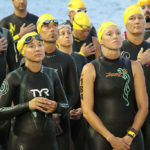 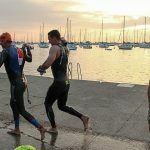 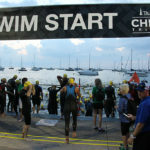 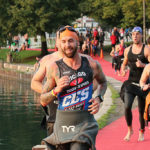 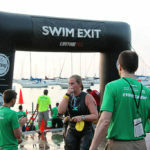 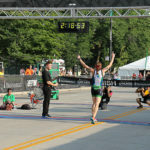 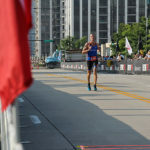 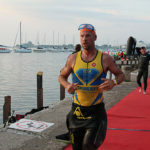 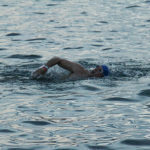 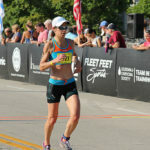 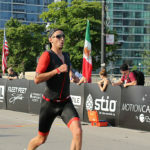 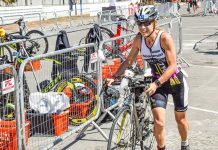 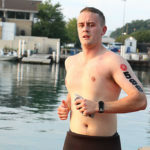 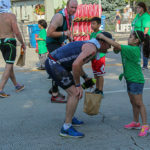 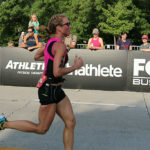 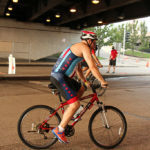 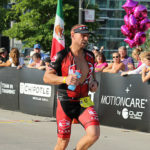 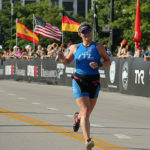 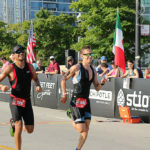 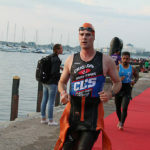 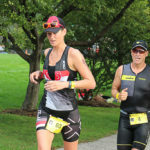 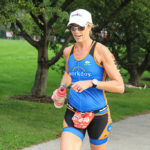 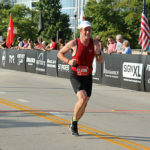 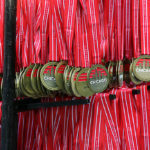 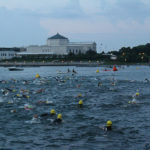 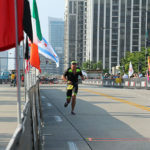 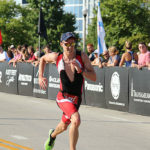 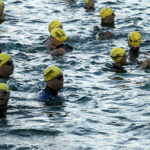 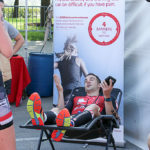 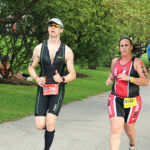 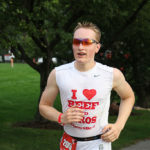 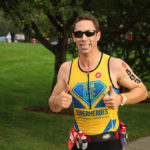 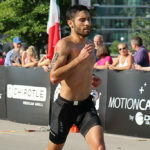 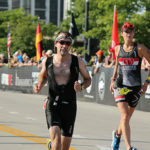 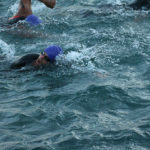 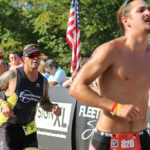 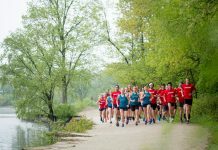 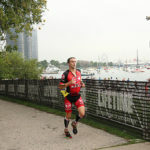 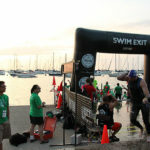 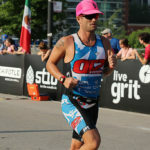 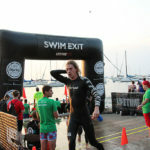 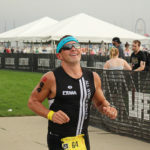 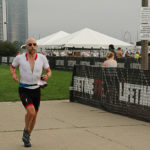 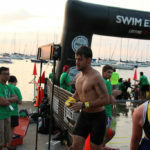 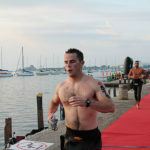 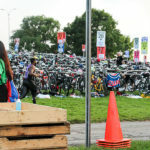 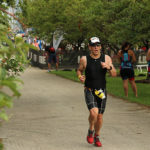 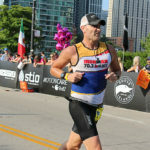 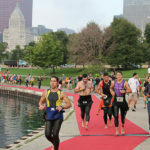 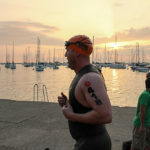 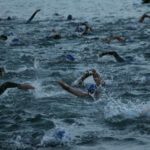 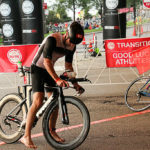 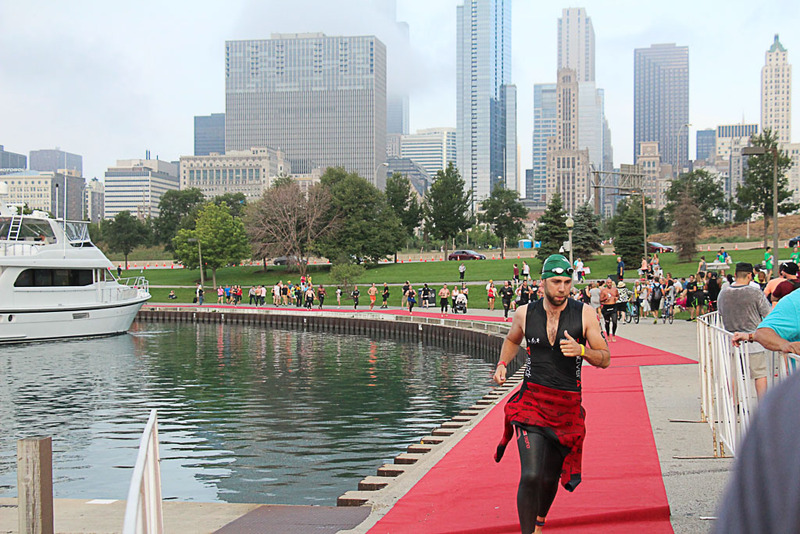 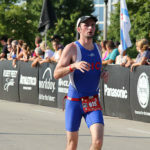 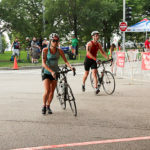 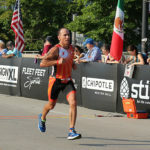 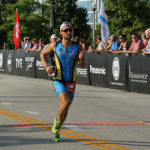 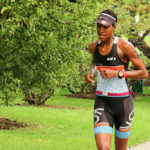 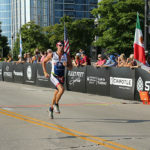 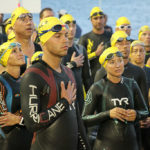 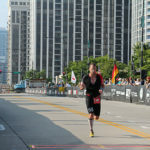 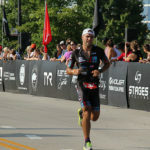 About one-third of the participants were first-time triathletes, and half were competing in the Chicago Triathlon for their first time, a press release states. 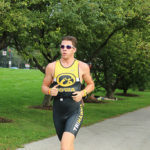 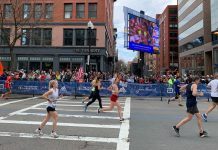 Andrew Schranck took first for males in the Sprint distance race, with a time of 1:13:29, and the first female was Jordyn Bloode who came in at 1:19:07. 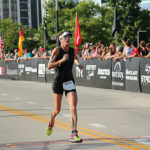 Top performers in the International distance included Jeremy Rielley at 2:00:39, and Rachel Pearson at 2:14:52.